“I must be the happiest girl in the world,” said Staples, a Rock and Roll Hall of Famer and Kennedy Center Honoree. “After all this time, I still do what I love… I never thought I would still be singing at my age, and people seem to really want to hear me, they know me, they give me love—I’m just overwhelmed, really. I thank God every night before I go to bed and then again every morning for waking up.” Staples will also be honored on 14th March at the Luck Reunion at Willie Nelson’s Ranch, which takes place in Luck, Texas every year during SXSW. 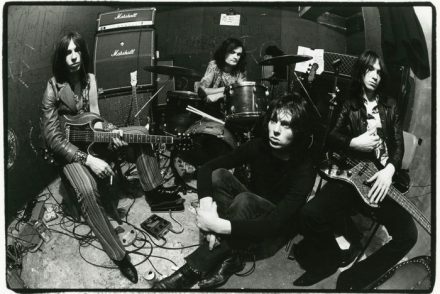 This year’s Luck Reunion will feature a female–dominated stage headlined by Staples. The stage’s other female acts include Mountain Man, Courtney Marie Andrews, Haley Heyndrickx, Angie McMahon, Yola, Brandy Zdan, and Sunny War. Throughout the day, each performer will honor Staples’ outstanding legacy by putting their unique spin on one of her songs as part of their set. In addition to her upcoming performances, Mavis released her new live album ‘Live in London’ this past Friday, 8th February. 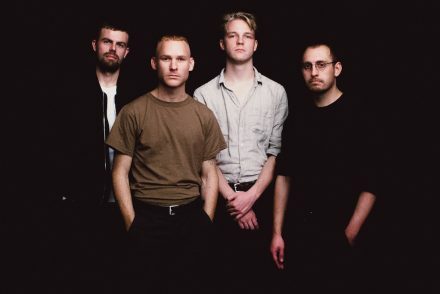 The focus of this collection is material Staples has recorded since signing with ANTI- Records in 2007, including songs that were written for her by iconoclastic artists like Nick Cave, Neko Case, Merrill Garbus (Tune-Yards) and Jeff Tweedy of Wilco. 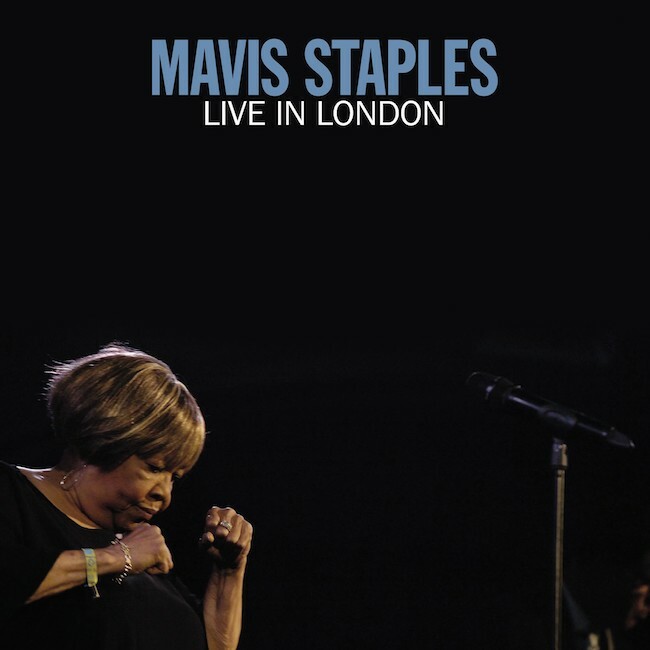 Recorded over two nights at London’s Union Chapel (which she calls “the best place in the world to sing”) and produced by Staples herself, ‘Live in London‘ reveals that the singer retains astonishing power after seventy years as a performer. While her repertoire continues to expand, her philosophy is unchanged since her days in the groundbreaking family group the Staple Singers. Watch her perform the Talking Heads’ “Slippery People” at Union Chapel HERE. Mavis Staples is one of our few remaining links to an extraordinary time when the gospel tradition and the fight for social justice were deeply entwined. As ‘Live in London‘ demonstrates, Staples continues to fight the fight—and to rock the house. 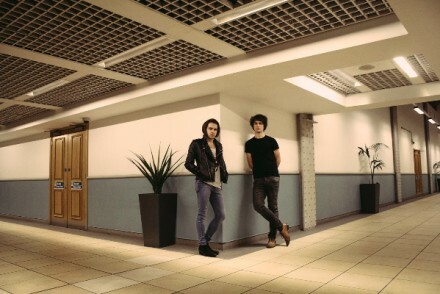 GOLD CLASS share new single & video ‘Rose Blind’- Album ‘Drum’ due Aug 18th via Felte & London show this September!